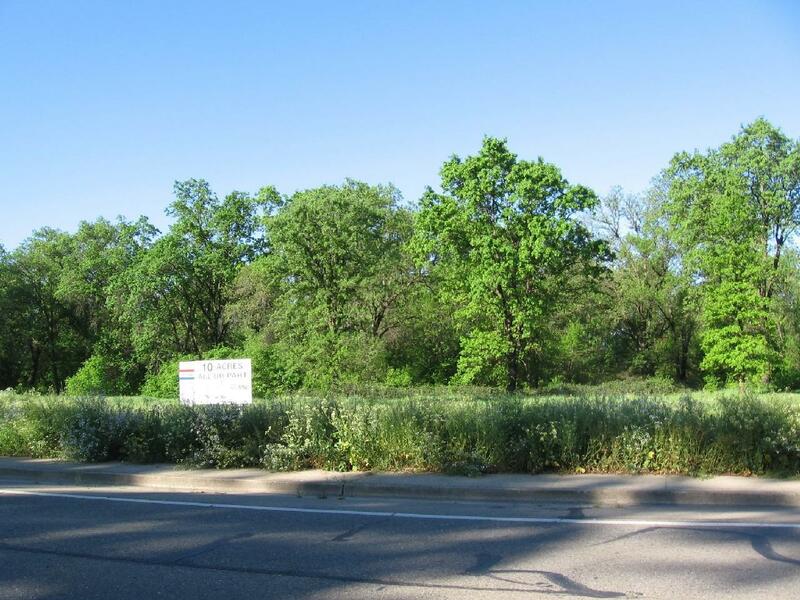 This level 10 acre parcel has high capacity sewer and water lines on the property ideal for future development. 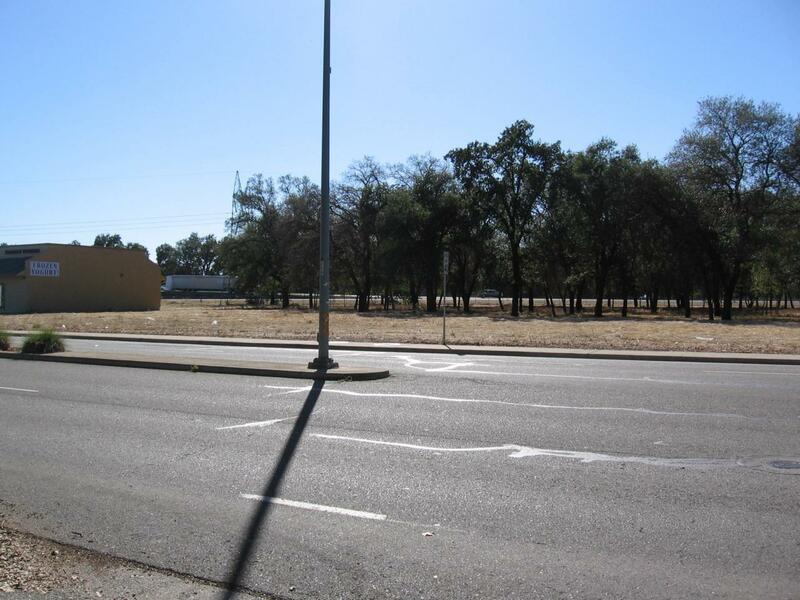 There is approximately 600 ft. of I-5 frontage with excellent north and southbound visibility. There is an additional 900 ft of frontage on North St. which is one of the main roads in the city of Anderson. 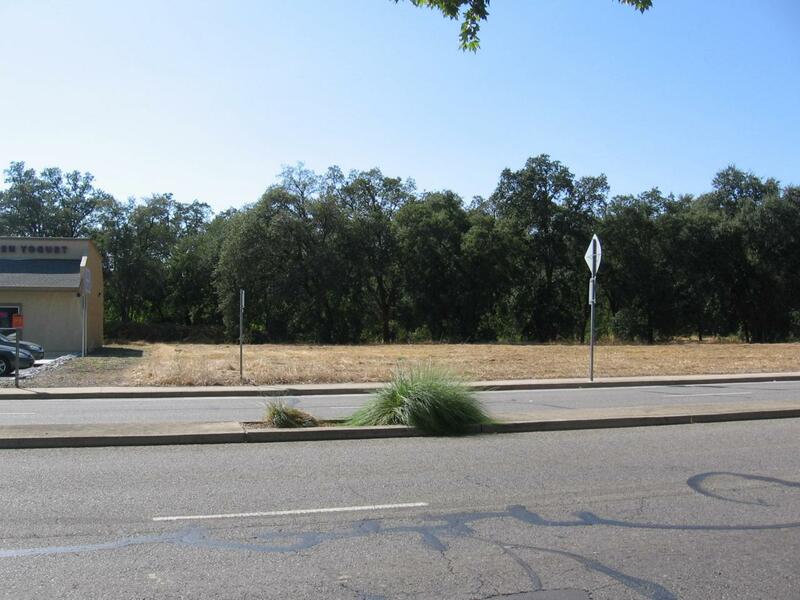 The North St. frontage has curb, gutter and sidewalk installed.Surrounded by anestablished residential area, there are national brand restaurant and retail services across the street. 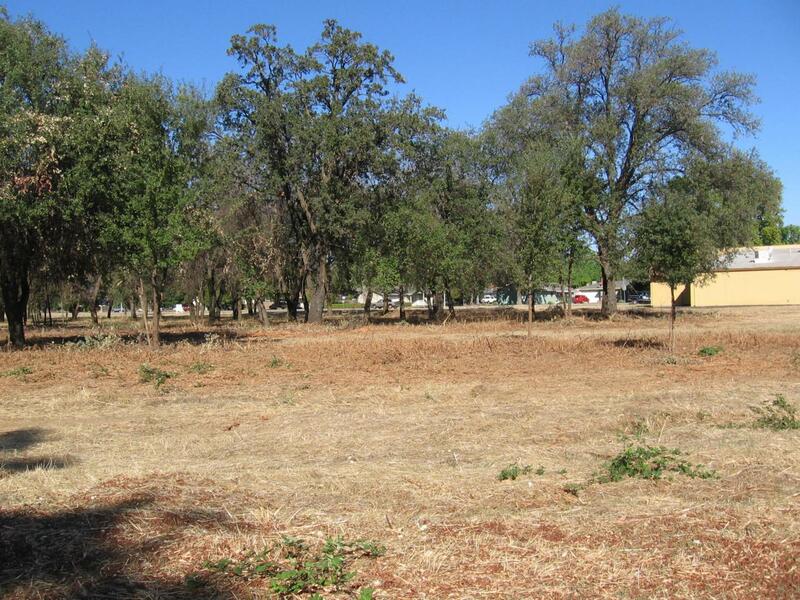 This is the best priced commercial development parcel in the Anderson/Redding area.